The aim of the competition is to involve and include the community on the naming of the Splash Pad at Rotary Park, Wongaling Beach. The competition will be open to any community member and will be advertised via media, Rotary’s website and Face Book page. A poster will be designed and Corflutes will be erected around the region to highlight the competition. There will also be opportunities to include school children from Mission Beach State School and Tully Cluster schools via an interactive movie which can be shown on school assemblies. July 7th 2018. Entries to the competition will be via email to the Rotary’s email: missionbeachrotary@gmail.com or via mail to PO Box 226 Mission Beach 4852. There will be no limit on entries per person. Entrants should include their name, contact number, email and/or postal address and the subject heading "Name the Splashpad!" Finalists will be announced on Monday July 14th 2018, via Mission Beach Rotary website and Face Book Page and local media. 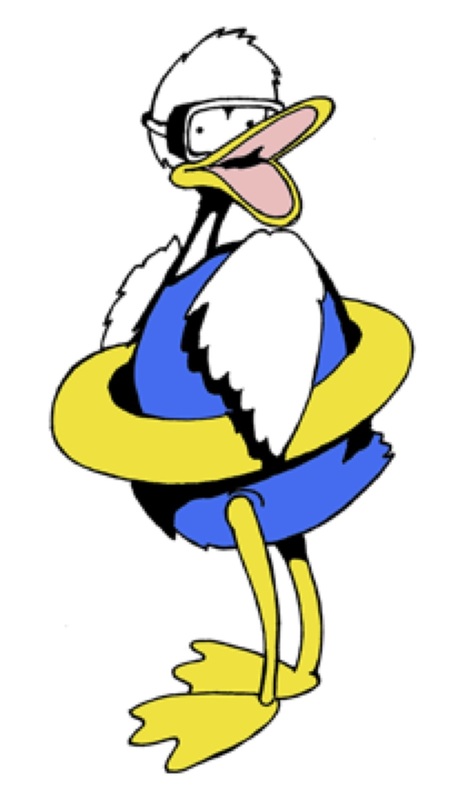 Then it is over to the public to "vote" for their favourite name by liking it on Rotary’s Facebook page or via email. The top three ideas with the most 'likes" at 12pm Friday 10th July 28th 2018 will go to our judging panel. The judging panel will consist of the Management committee of Rotary Mission Beach and 2 council representatives, Clr Wayne Kimberly (elected member for the area which includes the splash pad) and Richard Blanchette (CCRC Tourism Coordinator). Please note: In the event that the same idea is submitted by different people, the person who submitted it first is given priority. 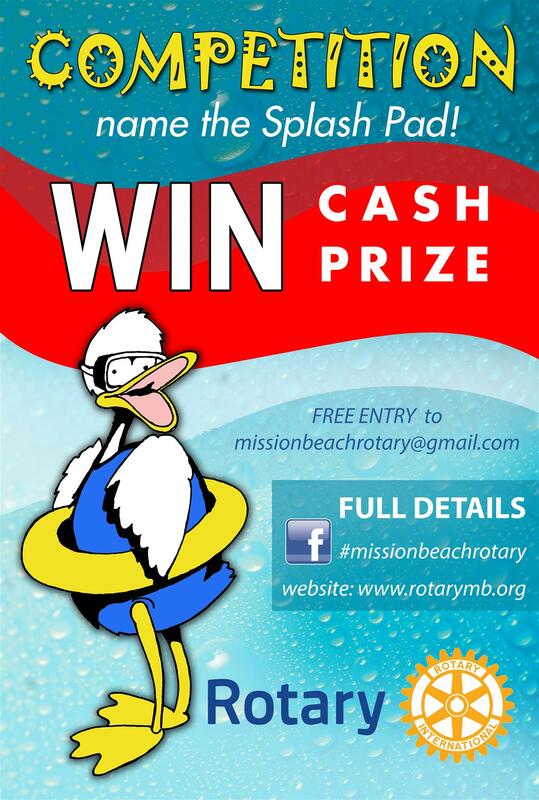 The competition winner will be awarded $150 cash prize donated by The Rotary Club of Mission Beach.